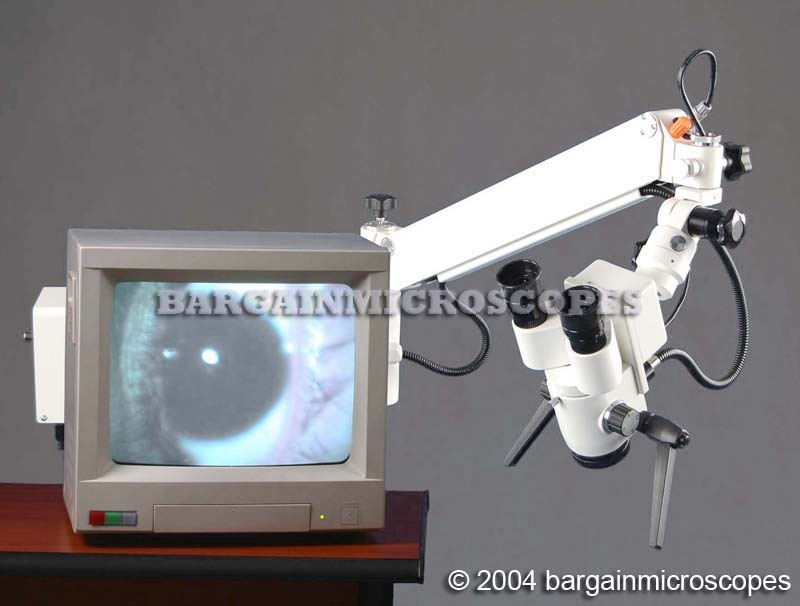 Not Included: camera, laptop, monitor. 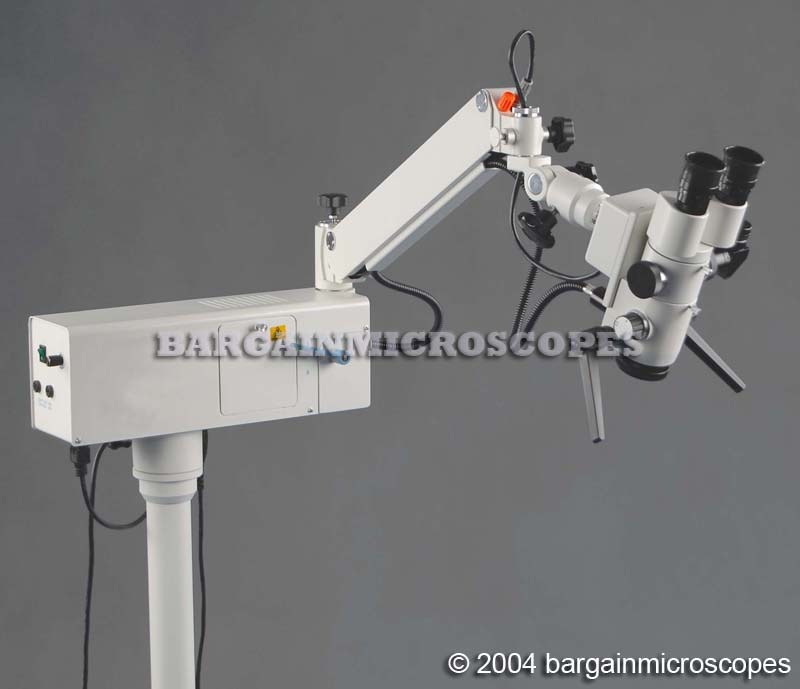 ENT Dental Surgical Operation Binocular Microscope. 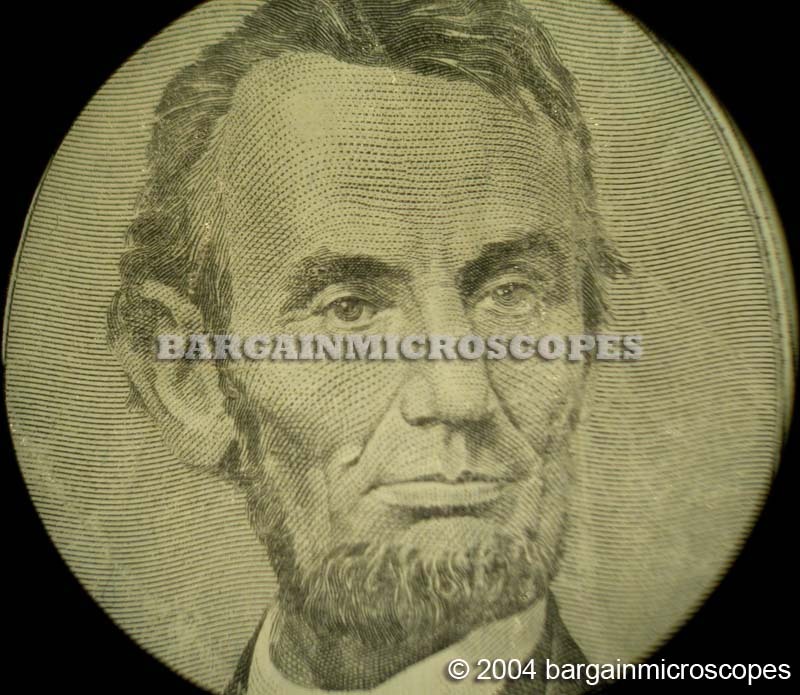 Great for Ear-Nose-Throat Medical Clinics. 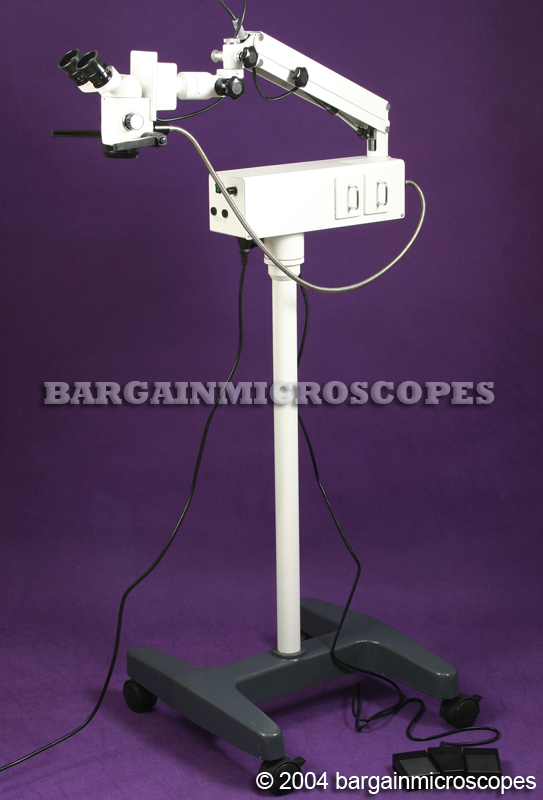 Also useful for Dental Surgical applications. 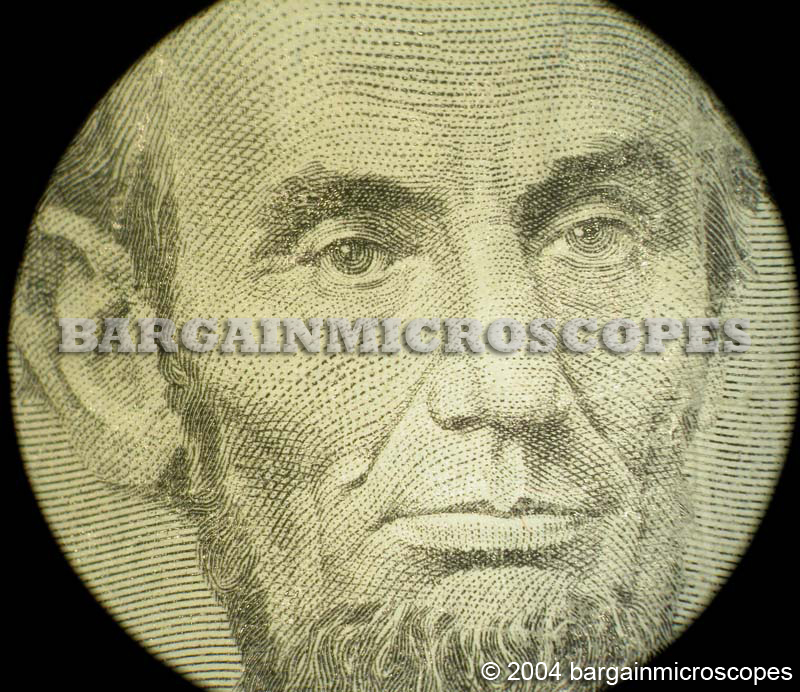 Straight ENT head, not on angle. 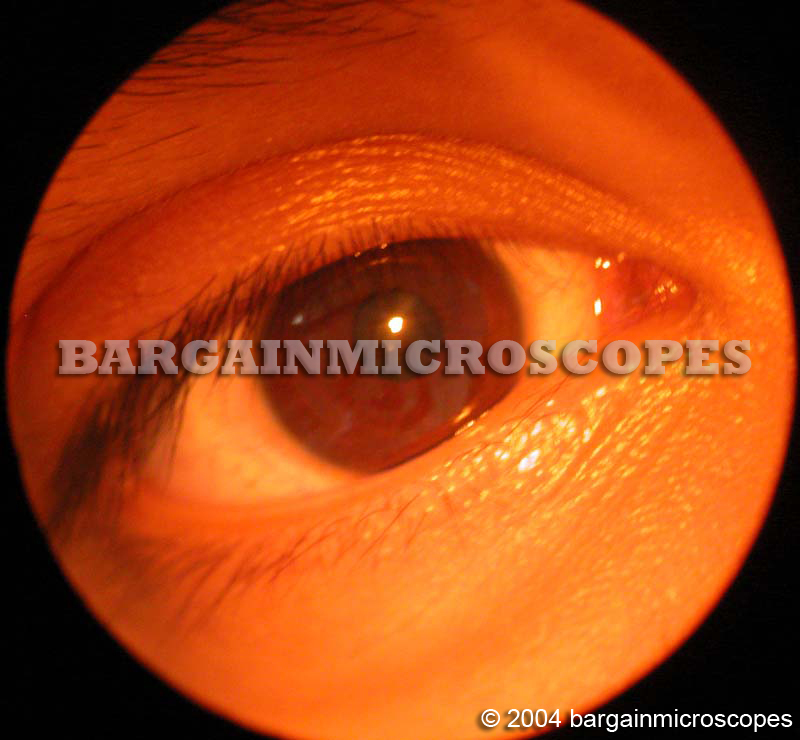 Angled heads are better for ophthalmic use. 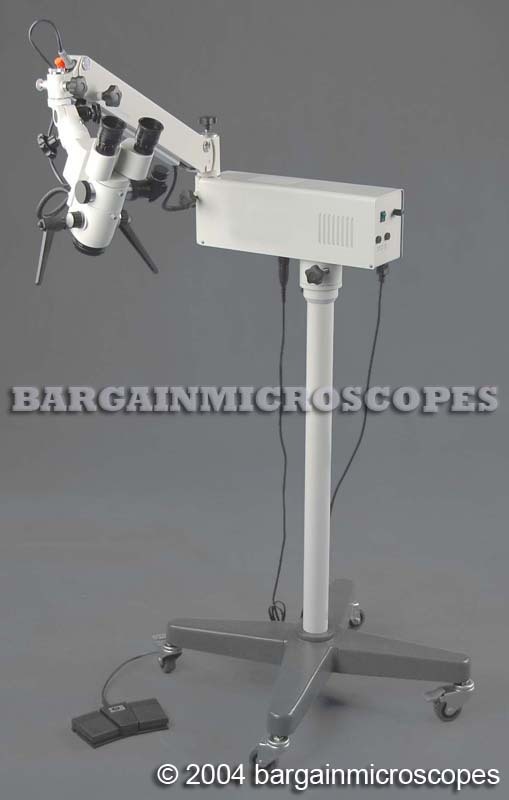 This is a medical grade unit of the highest quality optics and manufacturing. 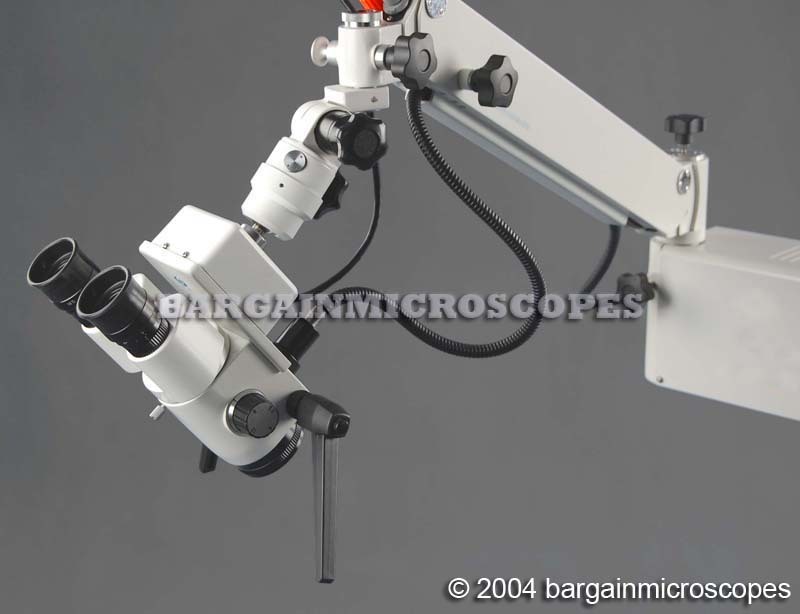 Compare to similar microscopes costing thousands more! 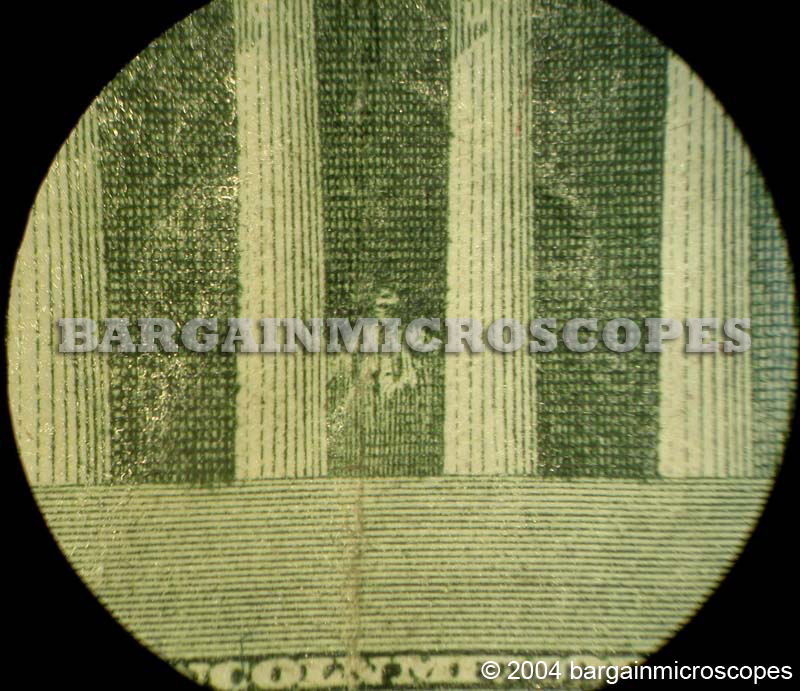 Why Pay More for the same item? 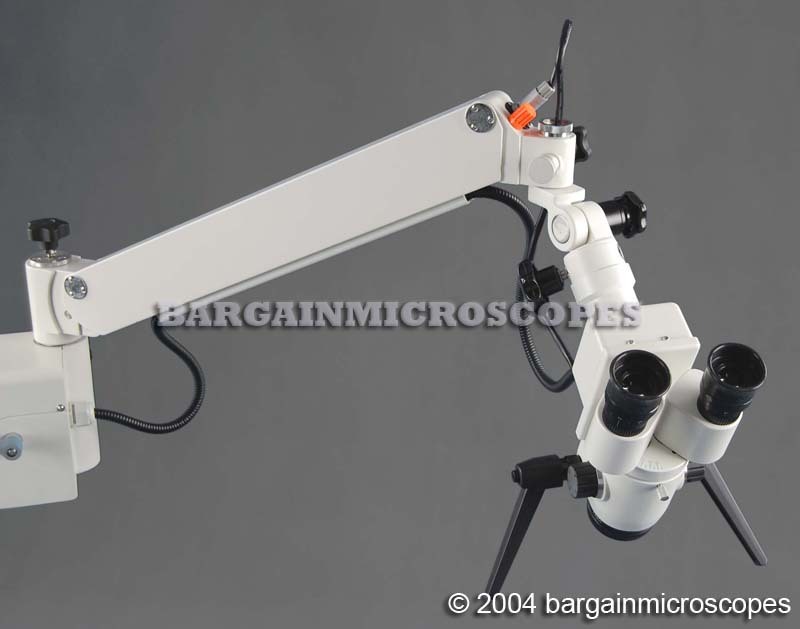 Includes F250mm Objective that provides 250mm Working Distance. 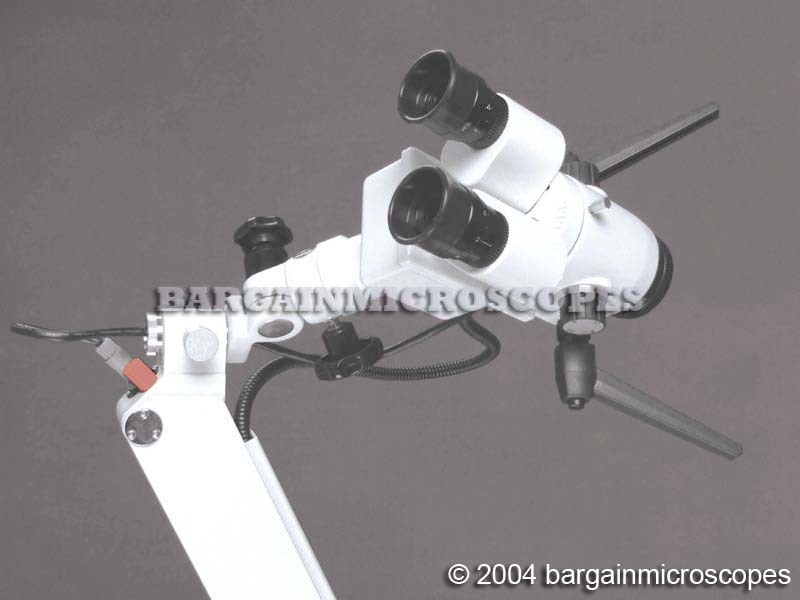 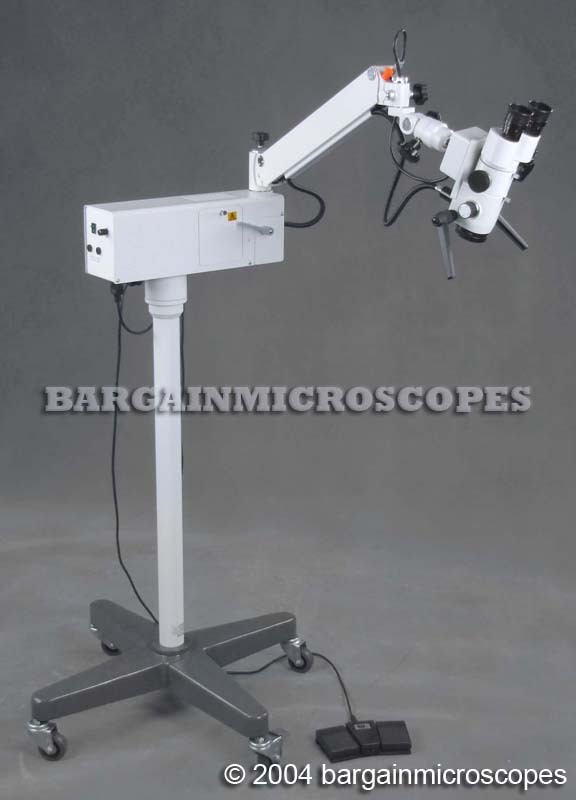 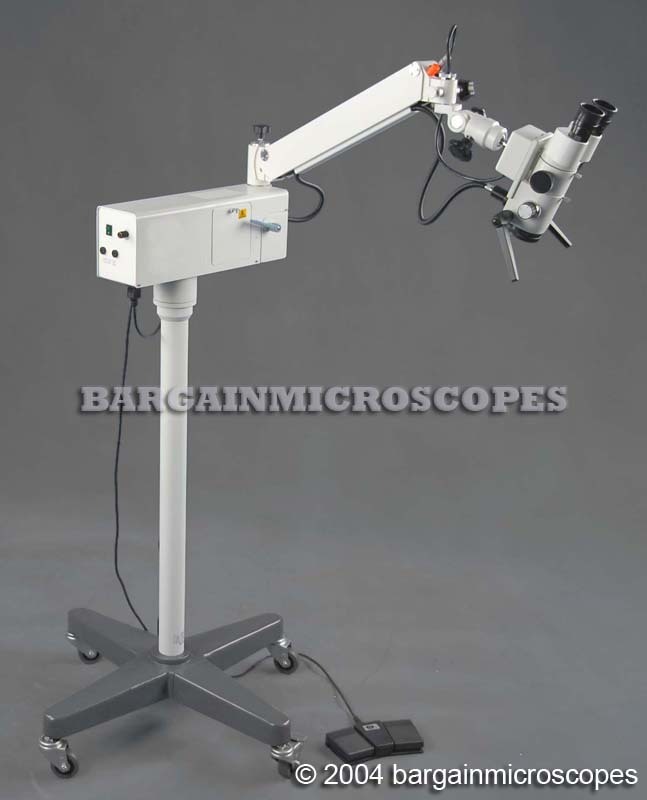 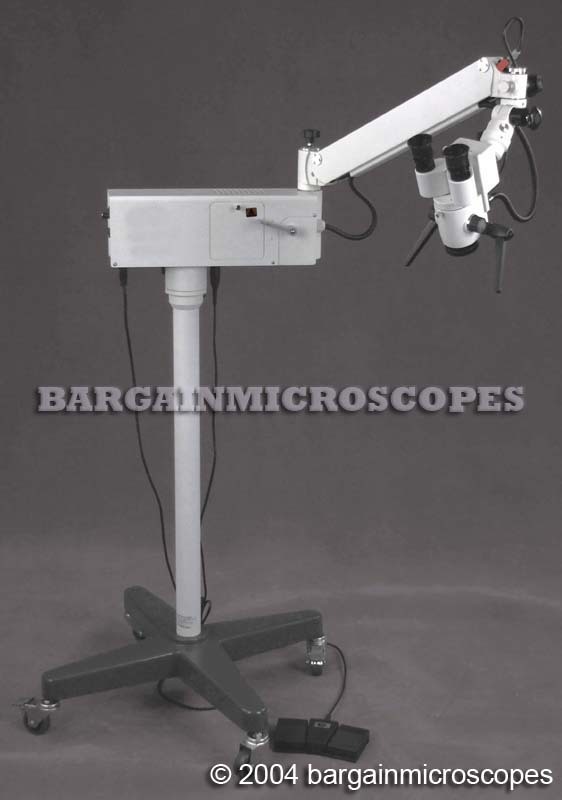 The Microscope and included accessories are covered by a 1 Year Manufacturer’s Warranty!